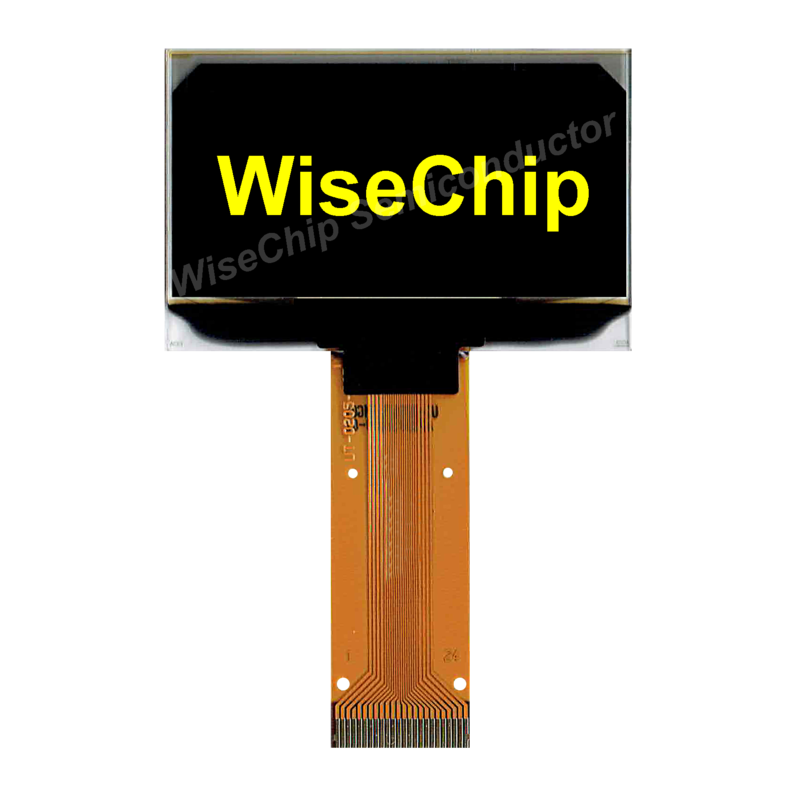 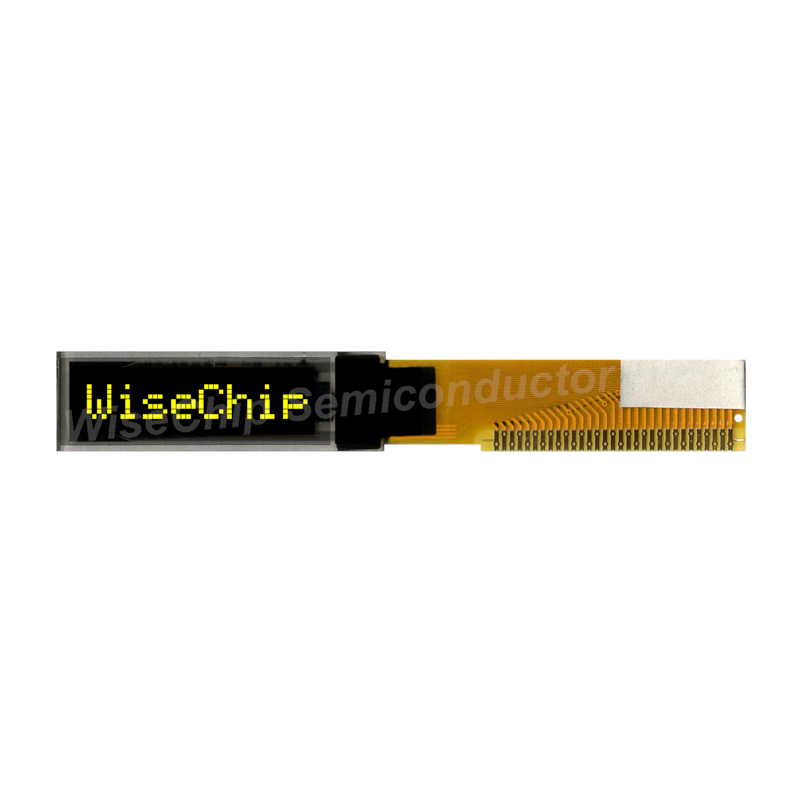 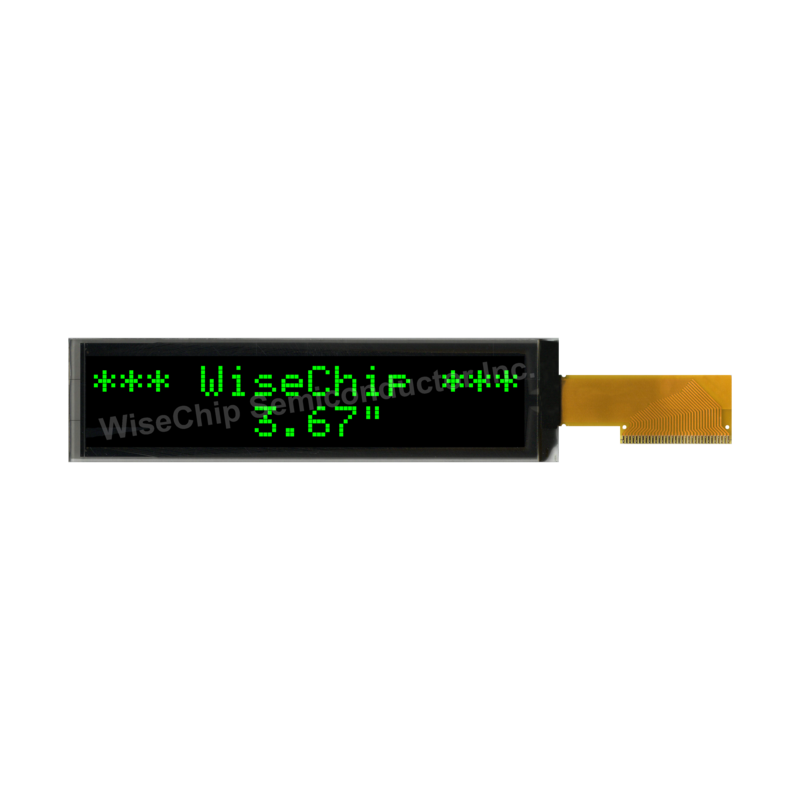 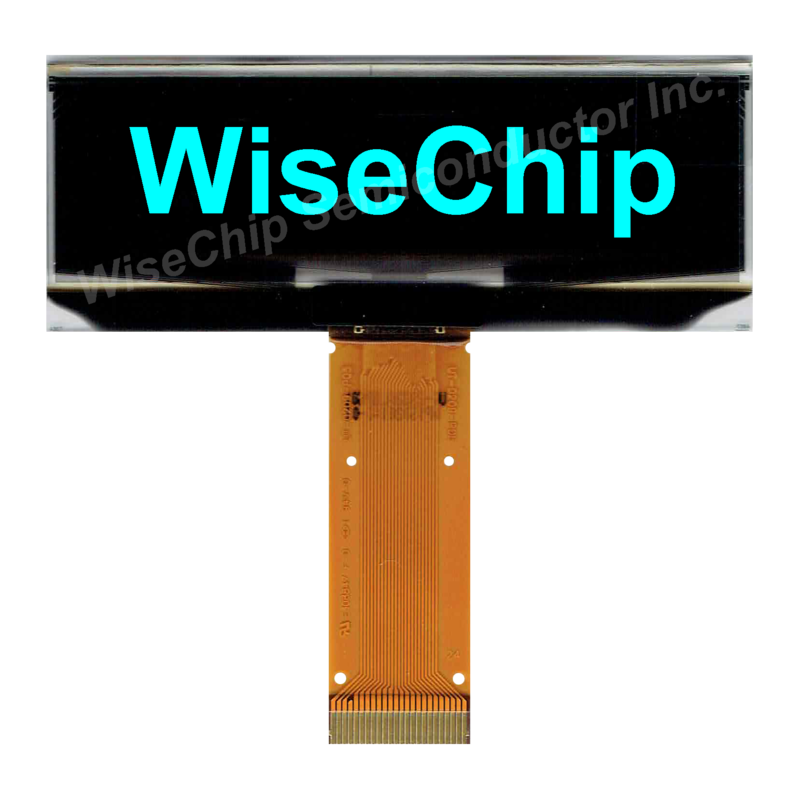 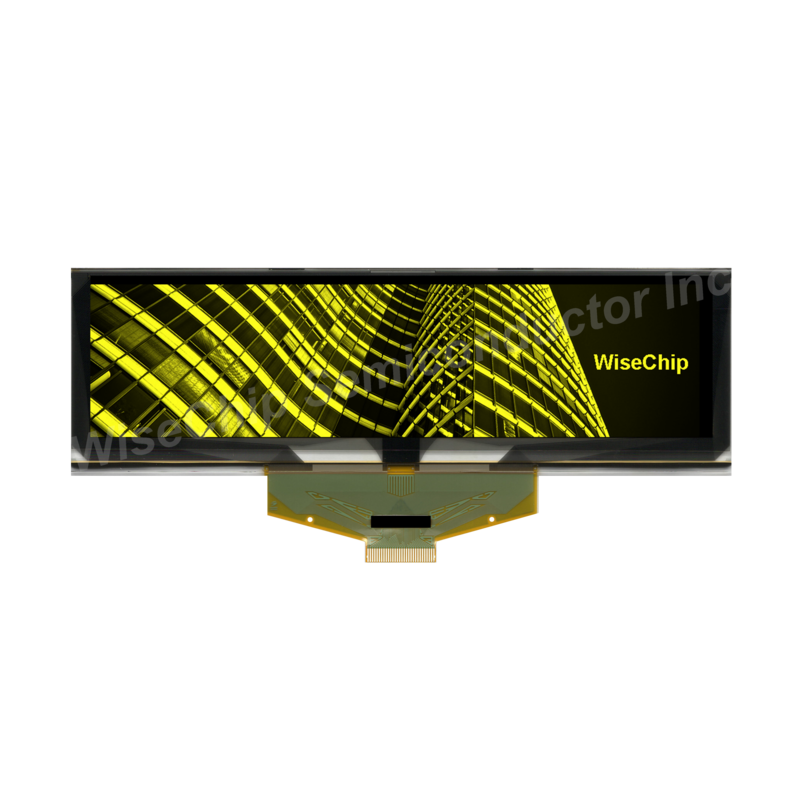 New Product - WiseChip Semiconductor Inc.
Our company has been specializing in manufacturing Area Displays for many years, offering OLED, PU Armrest, OLED Panel, OLED Full Color Display, etc. 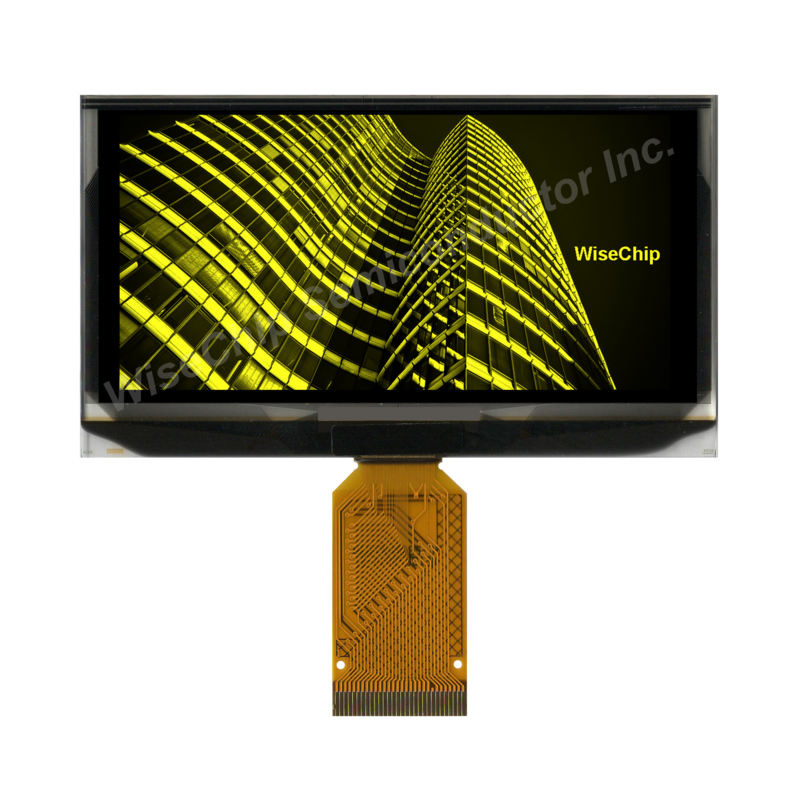 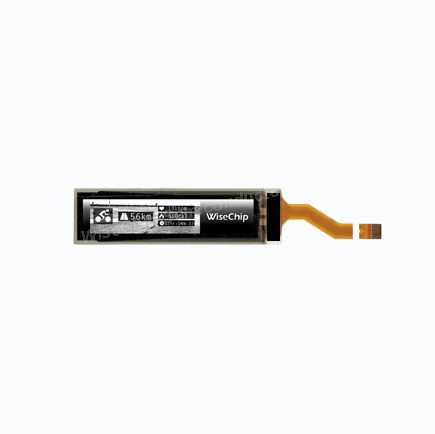 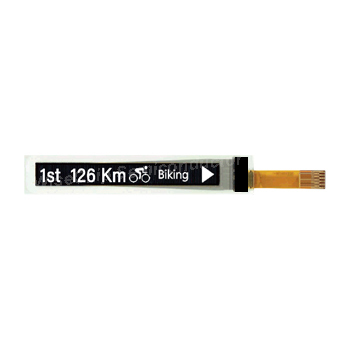 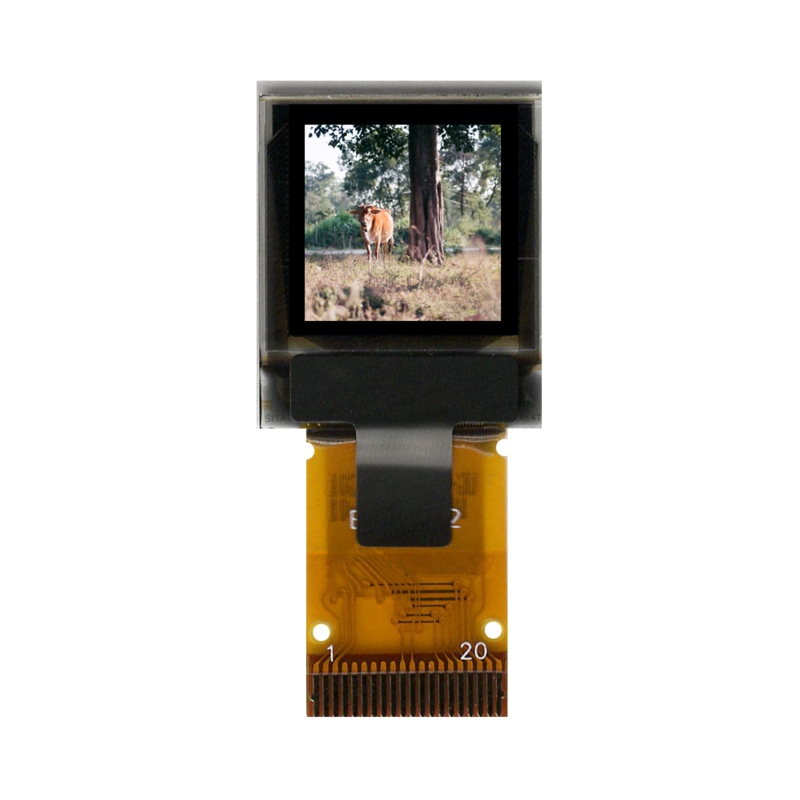 Our company offers high quality Area Display and Monochrome OLED with reasonable price. 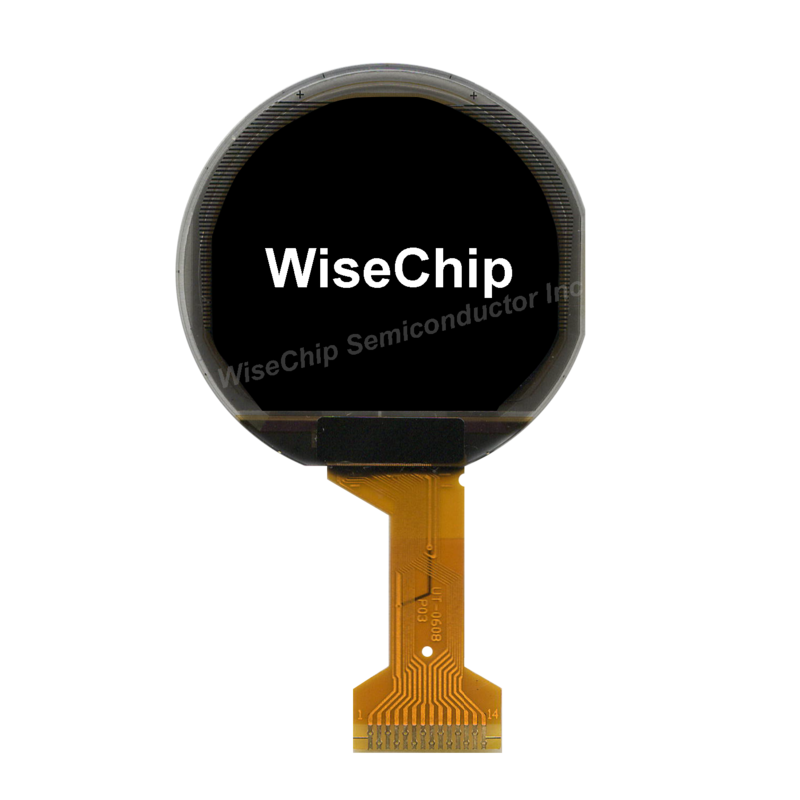 We specialize in manufacturing OLED Light Panel, Micro Display, Round OLED and OLED Screen for many years. 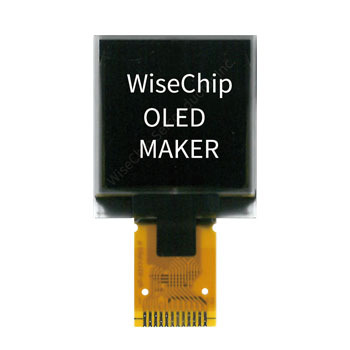 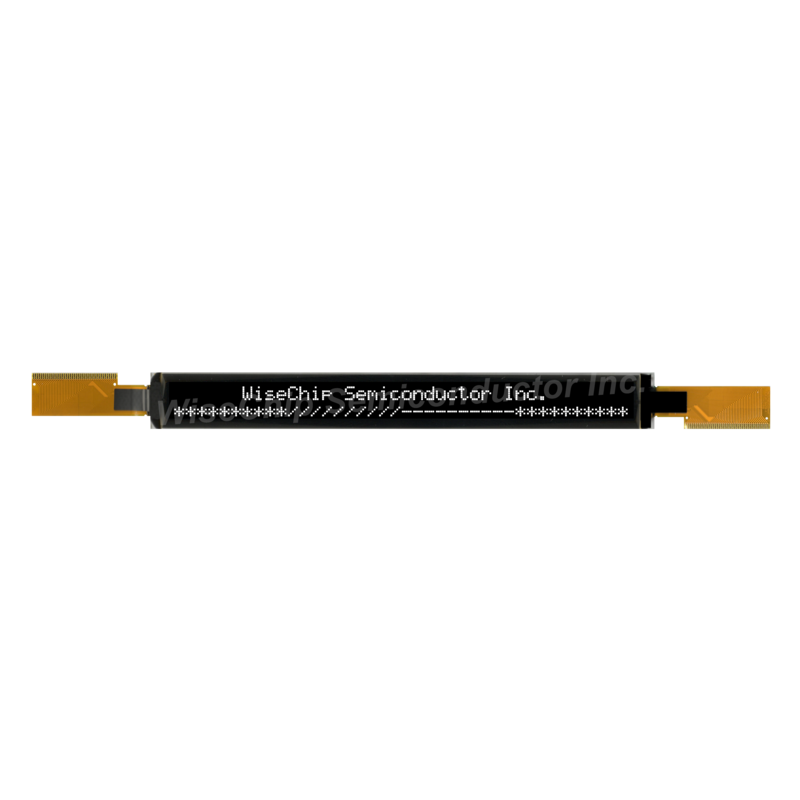 Our company is a reliable manufacturer of OLED Display in Taiwan, specializing in OLED Light Panel for many years.